Out of thirty European countries, sixteen allow retail trade on Sundays, whereas fourteen do not limit retail opening hours on public holidays. The countries which regulate retail trade on Sundays and/or public holidays apply a range of exemptions, suggesting that navigating among the varying interests of workers, consumers, and businesses poses a challenge. 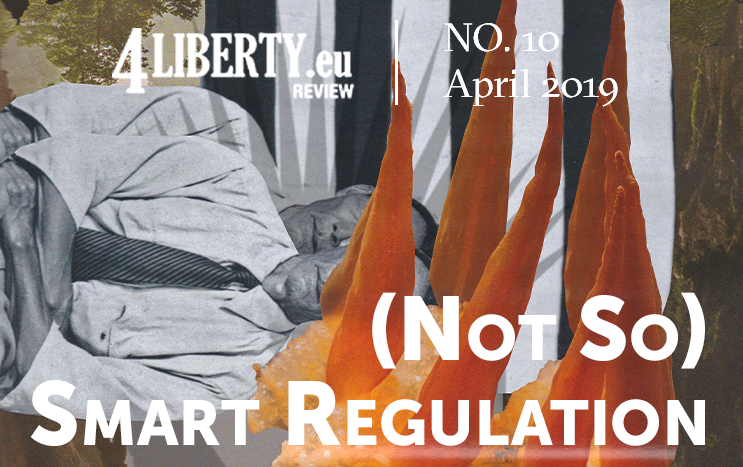 In recent years, many European countries have chosen to deregulate, acknowledging that the regulation has failed to a lesser or greater extent. 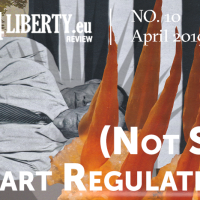 Since 2012, nine European countries have taken measures to liberalize the regulation of retail opening hours: Denmark, France, Finland, Italy, the Netherlands, Portugal, Spain, and Malta. 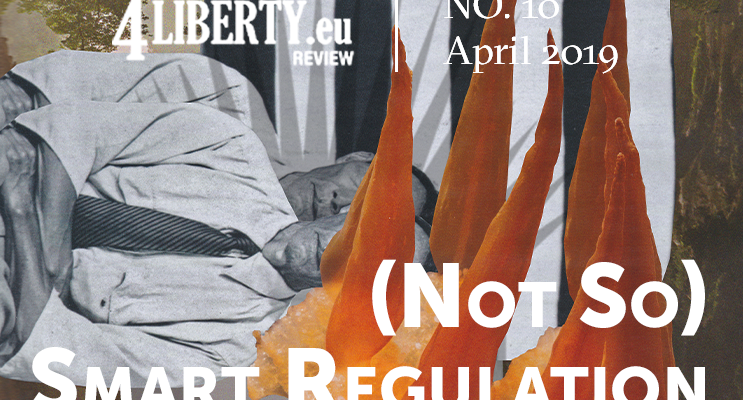 Meanwhile, Hungary and Poland introduced restricting regulations in 2015 and 2018 respectively1. Yet, in response to public backlash, Hungary removed its fresh restrictions on retail opening hours a year later. The European Commission too is sounding the alarm bells and urging member states to abandon the regulation of retail opening hours before e-commerce destroys brick-and-mortar stores and forces their employees to protest on the streets. The European Commission has warned that a tightening competition between traditional retail and e-commerce is already challenging the labor market to adapt to rapidly changing conditions in the retail sector. Lithuania has recently seen vigorous proposals to ban retail trade on Sundays and public holidays, seemingly trying to catch the train from which Europe is rushing to disembark. If retail companies were forced to close one Sunday per month (thirteen Sundays) and on all fifteen public holidays, this would make 28 days off per year. If the ban were extended to all Sundays and public holidays, the number of closing days would go up to 64. Opinion polls show that this would affect 75% of Lithuanian consumers who do their shopping on Sundays and 70% who do their shopping on public holidays2. The retail sector with 10,000 companies and 120,000 employees would have to bear its costs too. In the meantime, data suggest that the regulation of retail opening hours has serious implications for consumers, workers, businesses, public finances, and the economy at large. Therefore, it is worth investigating what the implications are for all these agents. An analysis of thirty OECD countries suggests that liberalization of retail opening hours contributes to a growth in the number of retail workers and creates additional possibilities to work part-time, e.g. for youth or people taking care of children3. A ban on retail opening hours on Sundays or public holidays would reduce jobs and wages in the retail sector. If retail workers were prohibited from working on Sundays and public holidays, it is very unlikely that this working time would be transferred to other workdays. If Lithuania, for example, banned retail trade on one Sunday per month and on all public holidays (28 days per year in total and 2.5 days per month on average), the average number of hours worked per worker would decrease by 224 hours per year. The annual wage of a statistical average (full time) retail worker could go down by the amount of money that approximately corresponds to a 1.5-month salary, given the double pay rate applicable on public holidays as prescribed by the Labor Code. The number of job vacancies in the retail sector might fall by about 5%. 28 days a year account for 7.7% of the total working time, although it is likely that some Sunday workers would do less work than usual, or their working hours would be shifted to other days. 2 Vilmorus (2018) Retail Opening Hours on Sundays and Public Holidays. A representative opinion poll was conducted in Lithuanian on June 8-17, 2018. 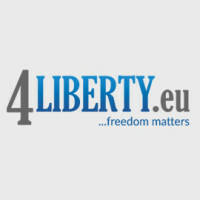 This entry was posted in Review #10 and tagged 4liberty.eu Review, Europe, opening hours, regulation, retail. Bookmark the permalink.